ghost of civil war soldier, Savannah, Ga. Comments for ghost of civil war soldier, Savannah, Ga. 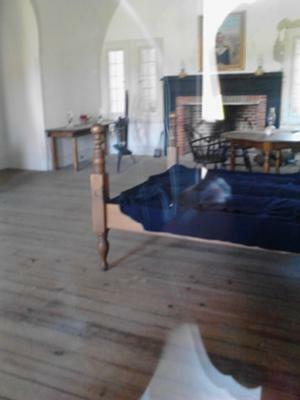 I've gotten similar pictures while taking shots through glass into rooms at museums.